Note: This is a site index of internal links. The idea is that if you are planning to travel somewhere you can check this list to see if any interesting pilgrimage sites are there. If there is no link by something it is probably a place I would like to go and haven't yet. If you go first, please send pictures and any travel advice to wcwcatholic@gmail.com. You can also let me know if you think I have left anything off this list. 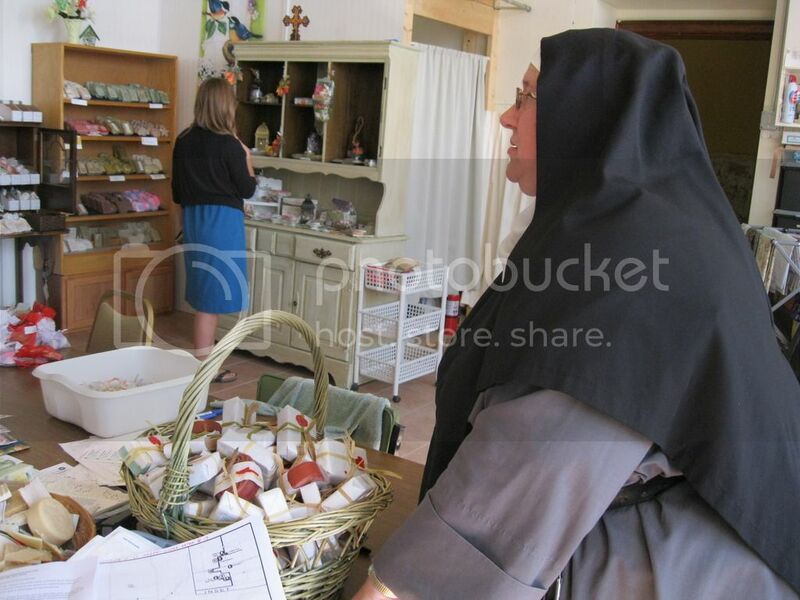 The Institute of St. Joseph, which includes the Cor Jesu Oratory has a gift shop that sells beautiful, hand-painted icons, hand-made soaps, cards and other crafts. Pictures are from St. Joseph's Oratory of Mount-Royal, the world's largest santuary dedicated to St. Joseph. Founded by the newly-beatified St. Andre Bessette, it is also his burial site. Sacred Sites of Wisconsin by John-Brian Paprock and Teresa Peneguy Paprock - This is an amazing book! Who knew there were so many interesting churches, grottos, and things to see in this one little state!? It also includes Native American, Protestant . . . all kinds of places that are holy to all kinds of people. But a LOT of them are Catholic.